A beautiful bomber jacket that pairs so perfectly with black. Satin, lace, and ribbon details. Beautiful 100% linen tunic by Yest. 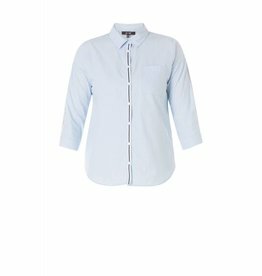 Pairs well with denim, light leggings, or our coloured denim by Yest! A classic rain jacket by Yest! 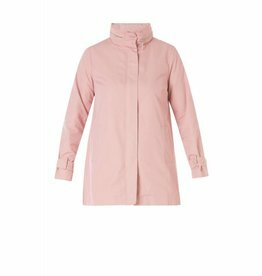 We love the bomber style of this rain jacket, and the cute navy and white lining. Fits true to size. A cute, classic shirt for spring. Features ribbon detail through the front buttons, but also down both sleeves. Fits true to size, but boxy. 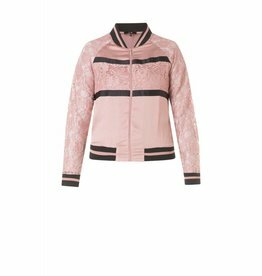 Cute floral bomber in beautiful shades of pink and soft green. Fits true to size. Super cute denim skirt with a fun stripe detail down both sides. Fits true to size. 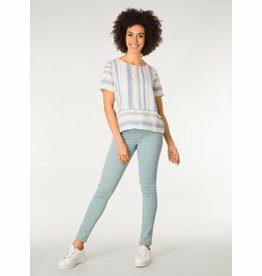 A fun, lightweight pant to wear all spring and summer! Pairs back well with all shades of blue, turquoise, white, or navy. Fits true to size. 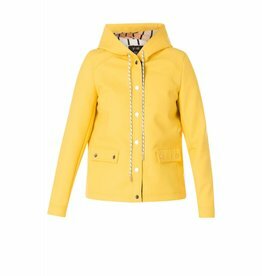 Cute swingy spring jacket by Yest. Features a hidden hood, pockets, and sleeve detail. 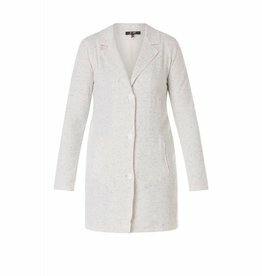 A beautifully soft, lightweight jacket to throw over anything. Fits true to size. Beautiful crossover blouse by Yest in a classic navy, red, & white colour combo. Very flattering and lightweight! A beautiful 100% linen top by Yest. 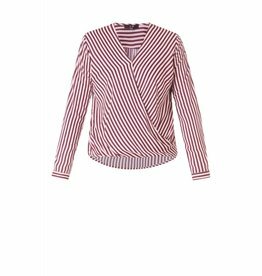 Pairs perfectly with denim, but looks great with our Yest coloured jeans this season too! Fits true to size. An easy top for spring. Wear with denim or pair back with a printed pant! Fits true to size. A great basic jean in perfect light colours to pair back with our Yest collection this season. A great fit, perfect amount of stretch, and skinny leg. An easy, basic sleeveless tee that's great on its own or as a layering piece. Available in basic colours and fun seasonal colours too!